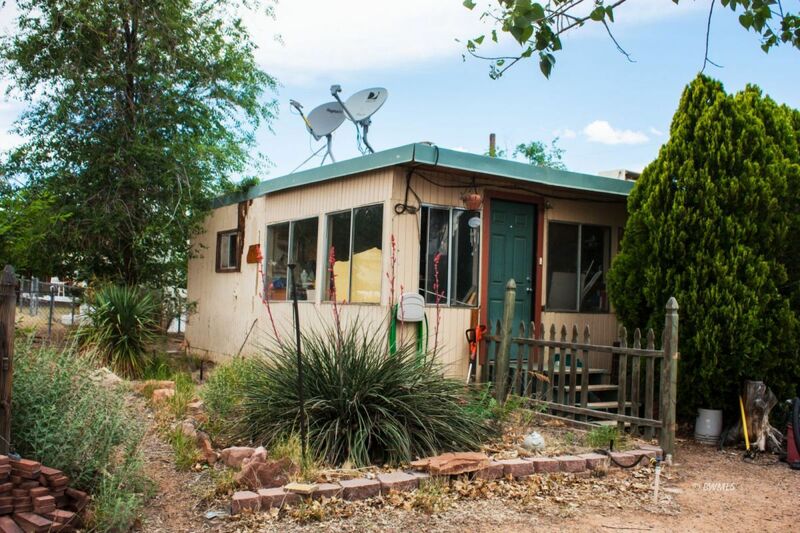 Even though this home does not qualify for financing if you are looking for a Lake Powell get-a-way with lots of room to park your boat, RV, lake toys and be close to all the out door action, this is it. Located on a nice double lot with pine trees, storage shed, and a fenced yard this is a great find. Home has a current work shop which could be converted to another living space, bedroom, or maintained as a shop. Kitchen has new cabinets and lots of space. Master bedroom is off the living room and another room is down the hall. Give me a call to set up a viewing of this property.